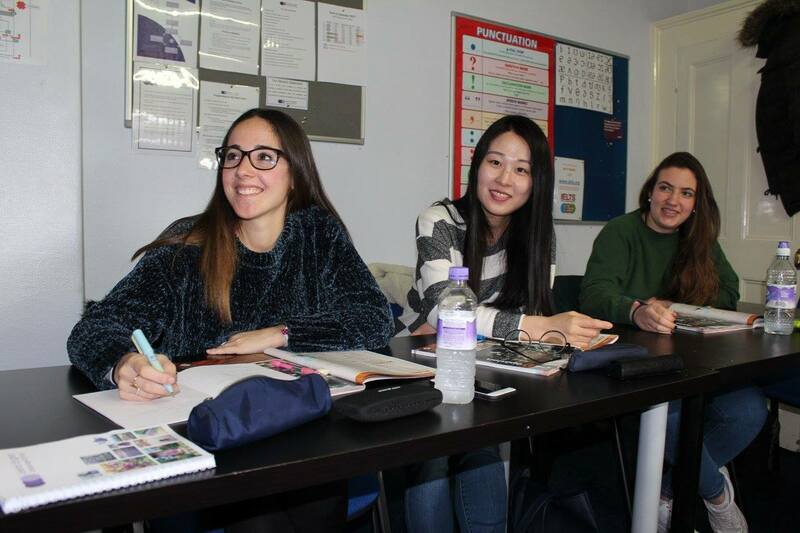 Leeds English is proud to be internationally renowned for quality IELTS provision. Our 21 hour per week intensive IELTS programme has proven results, with most students progressing by 0.5 per course (in accordance with British Council guidelines). The course is designed for students who are prepared to work hard to improve their IELTS score in a shorter period of time. *At busy periods throughout the year, some classes may increase to a maximum of 16. 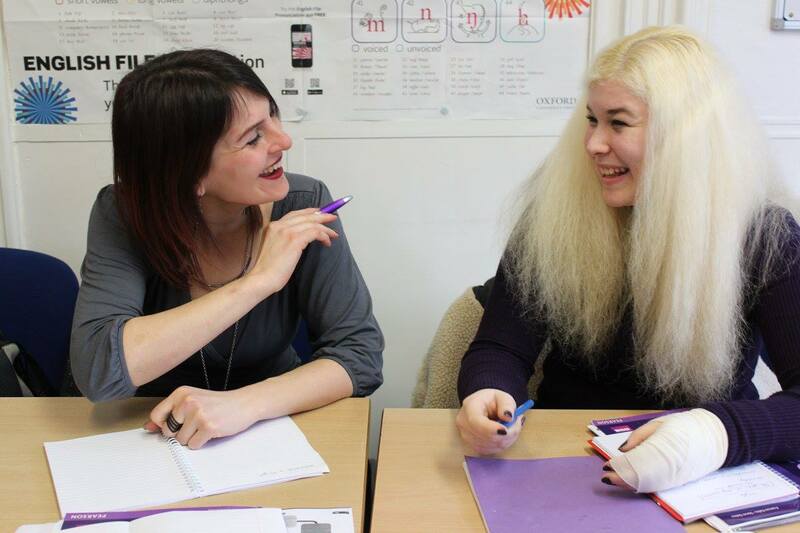 Leeds English Language School was the first school in the UK to become a Cambridge University Better Learning Partner. What does this mean for our students? All of our students will receive an official Cambridge University Press course book suited to their level at the start of their course. The book is given FREE to our students and is worth £38.99. All students in the Intensive General English will have access to the OFFICIAL online Cambridge LMS for up to a year after you complete your Leeds English course. Gain an internationally recognised English level assessment from the creators of the IELTS tests. Your final certificate and report will be graded A1, A2, B1, B2, C1 or C2. The IELTS Preparation course is designed for students who are planning to take the Academic version of the IELTS exam in the near future. The course is usually run at B1+ to C1 level for students who need an IELTS score of 5.5 to 7.5. 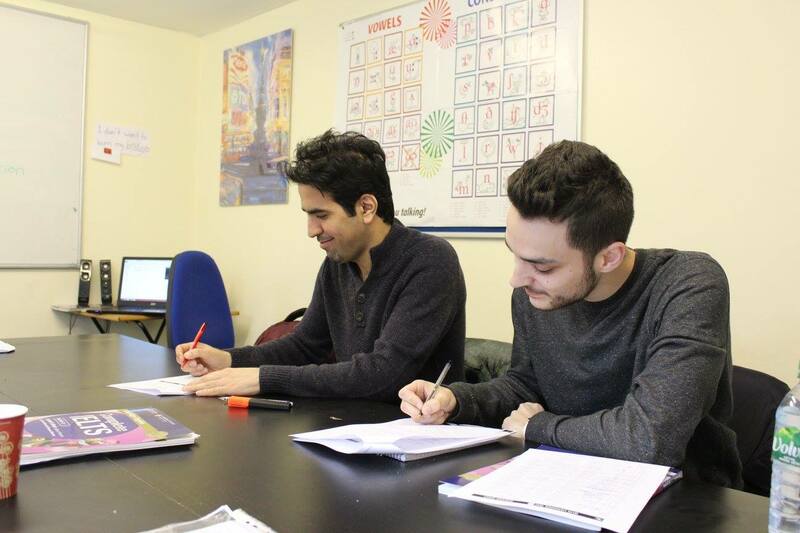 In order to join the course, students must have already achieved an Intermediate level of English. Classes follow a course book which students receive upon joining the course and the teacher will also provide supplementary practice materials. Teachers focus on the individual needs of the students in their classes. For example, teachers may divide the class into small groups at times to help students with particular areas of difficulty. Students are expected to complete approximately one hour of homework every day. Practice tests are completed every week in class to monitor progress.